GEI is a private institute that provides international students and professionals with high-impact education and engagement programs in Africa and Asia. Our Mission is to inspire and empower individuals and institutions to apply their passion and skills to create positive change in the world, in line with the UN Sustainable Development Goals (SDGs). 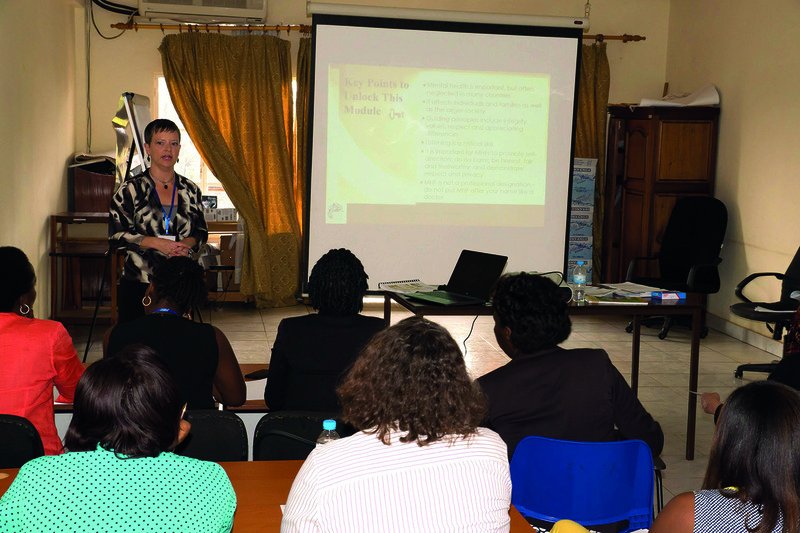 Healthcare has always been the priority for GEI’s professional development work. We are in regular communication with relevant in-country authorities, institutions and civil society partners to understand where our work can sustainably fill existing capacity gaps. In addition to interventions in areas such as neonatal care, infection prevention & control or emergency cardiac care, we have developed a growing portfolio in mental healthcare. 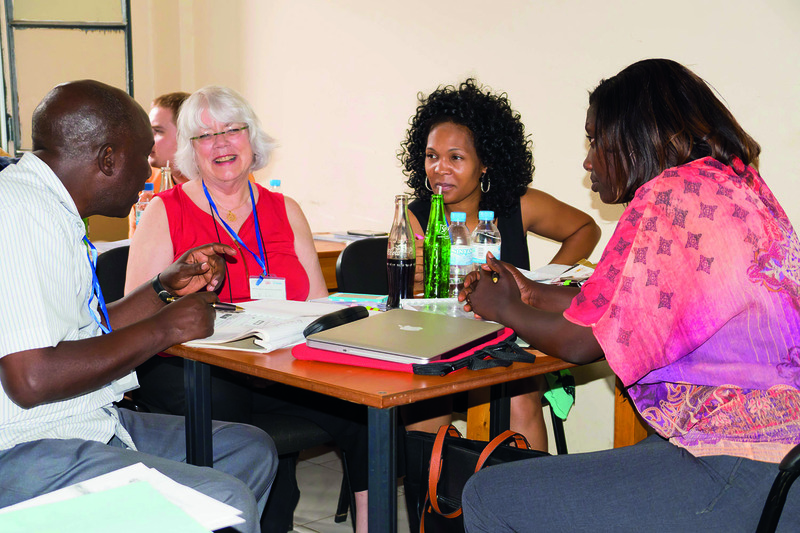 Our professional development programs are introduced in response to capacity deficits voiced by in-country partners. We then seek collaboration with international organizations that have the expertise to help us create sustainable people-centered capacity development interventions. In mental health, they include the National Board for Certified Counselors, the Integrative Trauma Treatment Center, Counseling Asia or the Center for Mindful Self-Compassion. People-centered capacity development approaches have proven to be highly effective. 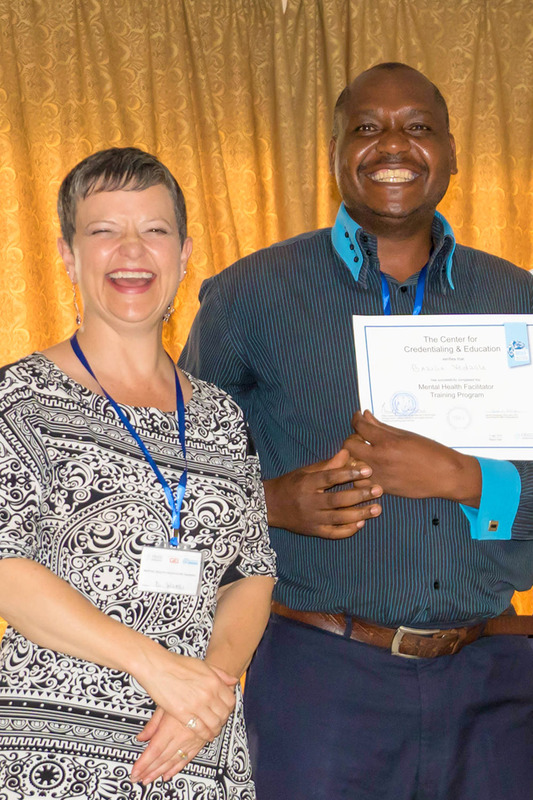 Instead of sending consultants and international development professionals, we work through delegations of qualified international and regional volunteers – professionals and students – who join forces with local colleagues. These teams undergo specialized training, with the goal of ultimately pursuing a sustainable train-the-trainer model, with relevant certification, supervision and ongoing mentoring. Moving far beyond the mere transfer of skills, this concept further increases professional motivation, self-awareness, assertiveness and confidence of all involved. It also creates international professional networks and friendships that are vital for educational and professional advancement. Geographically, we are focusing on a few key countries in East and Southern Africa as well as Southeast Asia where we have our own offices and teams. 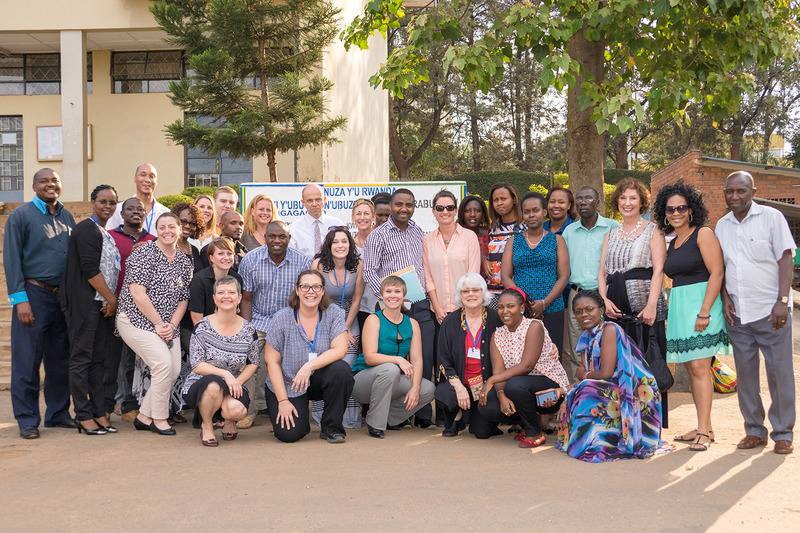 They include Rwanda, Kenya, South Africa and Vietnam, with occasional programs taking place also in other countries in the region, including Malawi, Tanzania and Uganda. Interested professionals as well as students who would like to join an international delegation as volunteers are most welcome to apply. Last but not least, some of our engagements also take on a dynamic of their own. 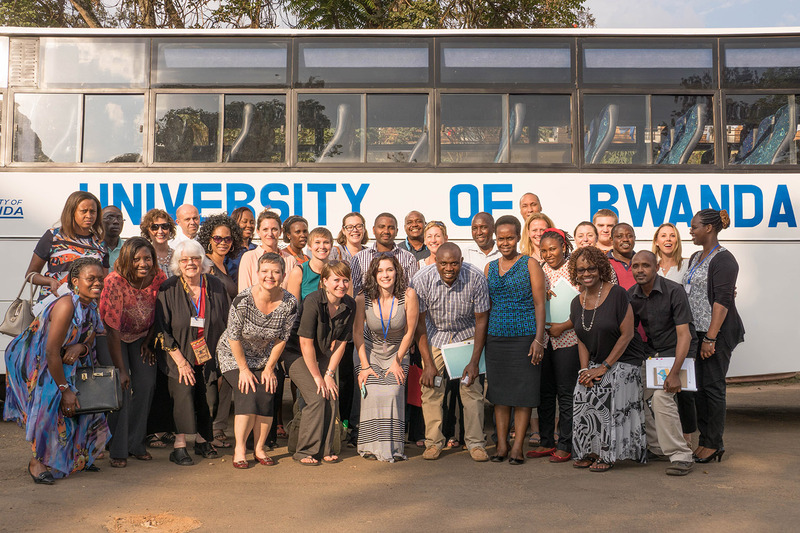 In Rwanda, for example, the University of Rwanda’s Center for Mental Health asked us a few years ago to deepen our partnership. The result now is an annual Global Mental Health Conference as well as a series of internships or volunteer placements of 1 month or longer in selected civil society partner organizations working in mental healthcare.